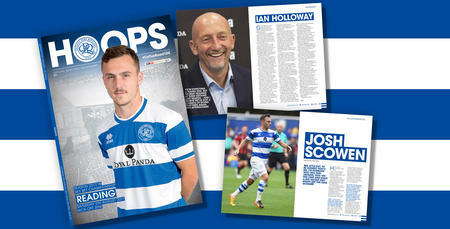 WHY not treat yourself this Christmas to a half-season subscription for QPR’s official matchday programme? Costing only £55 to customers within the UK, this covers each home edition of Hoops from the third-round Emirates FA Cup tie against Leeds United at the beginning of January, and will continue until the last home game of the Sky Bet Championship season against Nottingham Forest on Saturday 27th April. 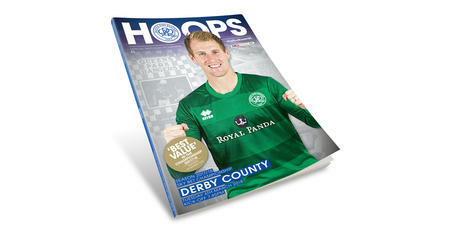 The subscription will also cover any other home FA Cup ties between this period. 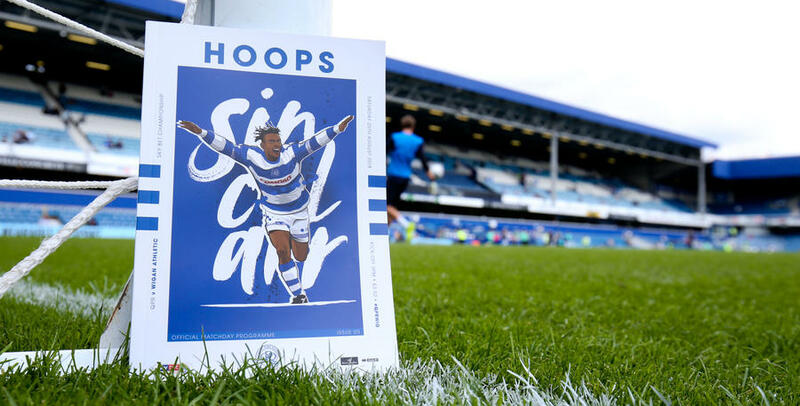 By subscribing to Hoops, you can read news, views, stats and exclusive interviews with past and present R’s players and management. Half-season subscriptions to Europe and the rest of the world are available from £75 for Europe and £95 for the ROW. Please note that delivery is subject to Royal Mail. 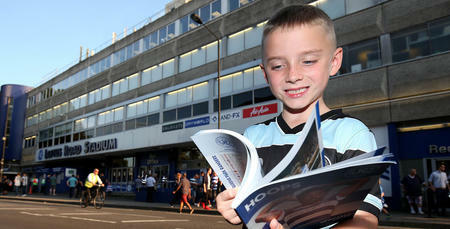 Therefore, programmes are not guaranteed to arrive for matchday. To subscribe, click HERE or call 08700 20 20 20 during normal office hours to place your order. Cheques and postal orders are not accepted as a method of payment.